A brief introduction of Madeline Bell: In addition to being president and CEO of CHOP, Madeline served as the hospital’s Chief Operating Officer from 2007-2015, managing more than 13,000 employees for the $2-billion-a-year health system. A mission-driven and creative leader, Madeline’s accomplishments at CHOP include the development of the largest pediatric ambulatory network in the country; implementation of the hospital’s electronic medical record; expansion of the 4-million-square-foot Main Campus; and roll-out of numerous nationally recognized clinical and family-centered care programs. In 2015, she launched Heels of Success, a career mentorship blog that offers guidance to ambitious women about how to elevate themselves in the workplace, balance the demands of work and family, and pursue their ideal careers. 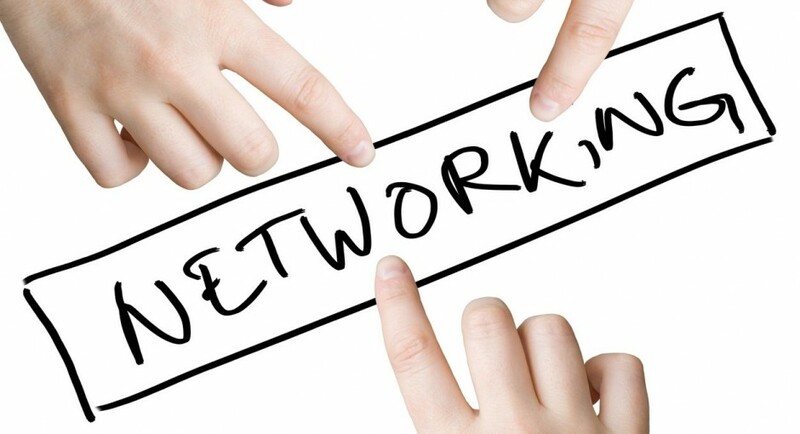 Let’s face it: Networking isn’t always at the top of our priority list. It can be awkward, time-consuming, and after a long workweek, much less appealing than the couch. However, networking is an essential part of advancing your career. I often tell my own children, “You will likely get a job through who you know rather than through your education or work experience.” These days, it’s not enough to keep your head down and produce A-plus work. You need to connect with others, be vocal about your interests and career goals, and build relationships with people you might not otherwise have met. To highlight these points, I’ll share with you a prime example of why putting in the effort to network is important. A few months ago, I was invited by a friend to attend a women corporate directors event. While I serve on many nonprofit boards, it has long been a career goal of mine to sit on a corporate board. I’d mentioned this to my friend, and she thought this event would be a great opportunity to move me toward that goal with new contacts. As I prepared to pack up and leave the office, I felt exhausted and tempted to drive right home. However, not wanting to let my friend down, I forced myself to head downtown and attend the event. As it turned out, my friend had to cancel at the last minute. So there I was, entering a room full of people I did not know. I peered over at the elevator and thought, “This is my chance to make an exit and go home to relax.” Yet, I again forced myself to be disciplined and walk into the event. 2. Have an icebreaker. It can be tough to walk up to a stranger and start conversation, no matter how confident you are. But having a line ready to go in order to generate conversation is crucial. I have found much success with a simple, “What brings you here to this event?” It works every time—it goes straight to the point and builds on your first common interest: that fact that you’re both there for a reason! 3. Be open about your career goals. Had I not felt comfortable in speaking about my intention in attending the corporate networking event, it’s likely I never would have built upon my network of women leaders. Oftentimes, we don’t want to come off as pushy or disingenuous, so we tiptoe around our goals in networking. But I encourage you to speak up about your goals. 4. Follow up. If you have a great conversation with someone at a networking event and exchange contact information, send him or her a note and remark on your interaction. Mention something specific you enjoyed about speaking with the person. If you offered to connect him or her with someone else, follow through. Networking isn’t over when you walk out of the event!